According to a number of reports, the partnership between BMW and Chinese search giant Baidu has come to an end. This marks the end of two year collaboration between the two companies and Baidu is now looking for some other and more enthusiastic automakers that it can collaborate with to push its goal of getting autonomous vehicles in the United States as soon as possible. Baidu is said to have been using Ford’s Lincoln cars in the US testing according to a statement to Reuters by Wang Jing, the head of autonomous car development at Baidu. Spokespersons from both companies have refused to comment on the current situation, but an executive from BMW did tell Reuters that the ideology of the two companies regarding the autonomous vehicles was different and the differences couldn’t be resolved easily so they decided to part ways. The collaboration between BMW and Baidu was initiated back in 2014. 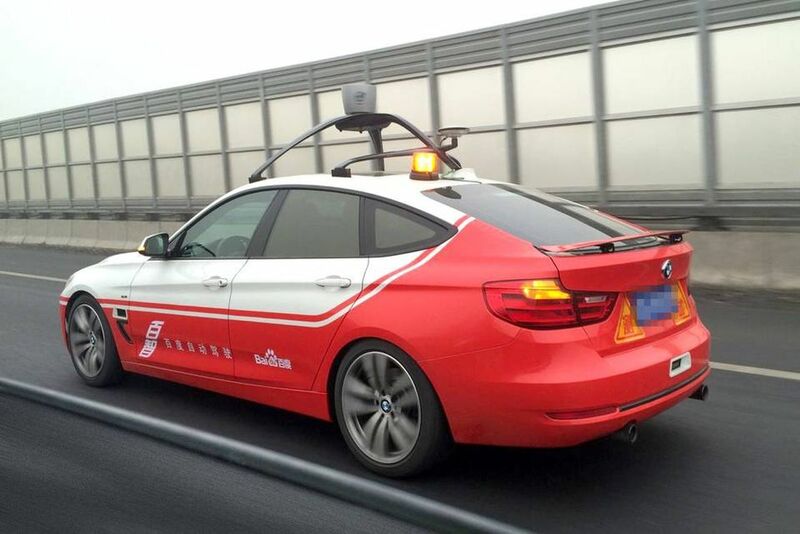 This was the time when the Senior Vice President of Baidu, Wang Jin, claimed that they will be rolling out a new self-driving car in the upcoming year, with the help of the then new German partner. 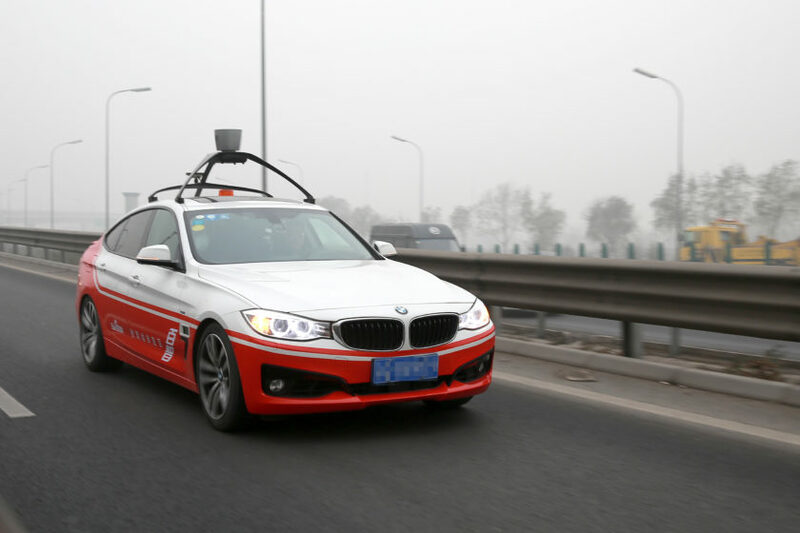 They explained how the new prototype will be able to help the testing of Baidu’s autonomous vehicle technology but it would still have a human driver present. Sadly, the ambitious plans of the new partnership were never realized. Earlier this year however, California’s Department of Motor Vehicle allowed a permit to Baidu to test its autonomous tech. This is a milestone achieved by Baidu which will not only make it a step closer to release its first edition of self-driving cars in the market but will also allow the company to be one of the market leaders if the idea materializes in time. The company has already started staffing up and has built a team of 100 engineers for this very purpose in the Silicon Valley. Do let us know what you think about their ambitious plans in the comments below.